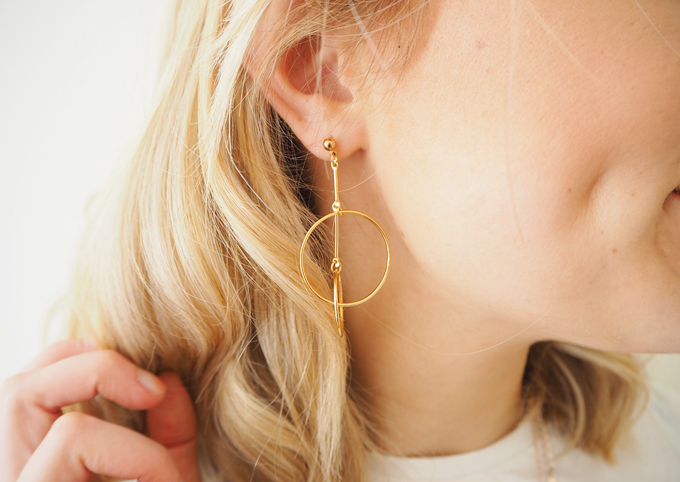 I have never really been a big earring lover, I am more a simple hoop, leave in for a year kinda girl. 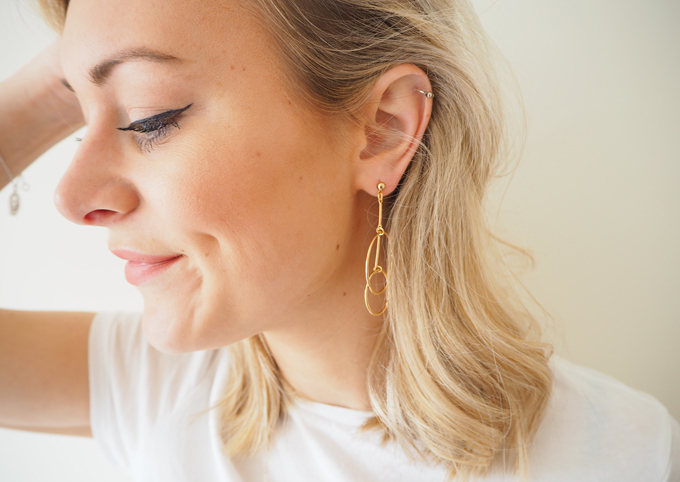 But recently I have been loving the trend for over the top, statement earrings that is taking over Instagram and bloggers feeds everywhere this summer. So I thought I would give this trend a chance with these beauties from Happiness Boutique and man, am I converted. 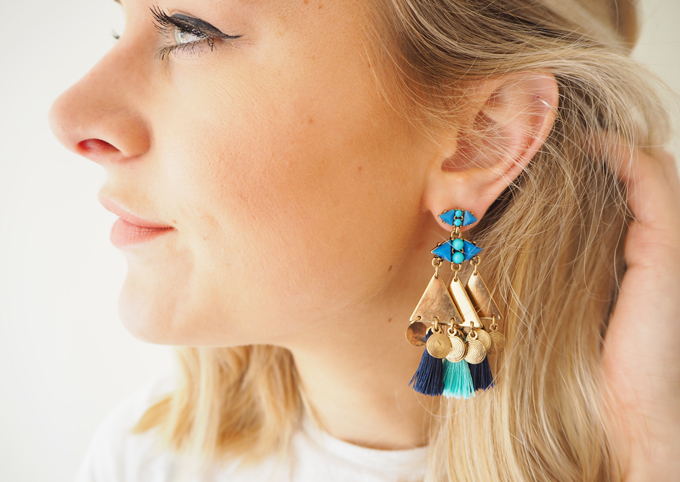 You can’t move for tassels this summer, and that includes earrings too. 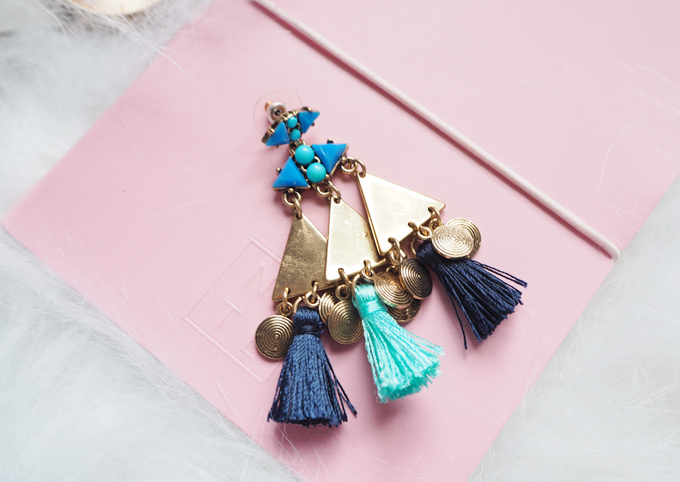 Tassels are a great way to add a pop of colour and bohemian style to this accessory but the best bit is, the bigger the better. There really is no limit when it comes to size, as long as they are comfortable this trend is all out big and bold. When it comes to colour bright, summery tones such as turquoise blue, and tropical orange are the perfect holiday companion. 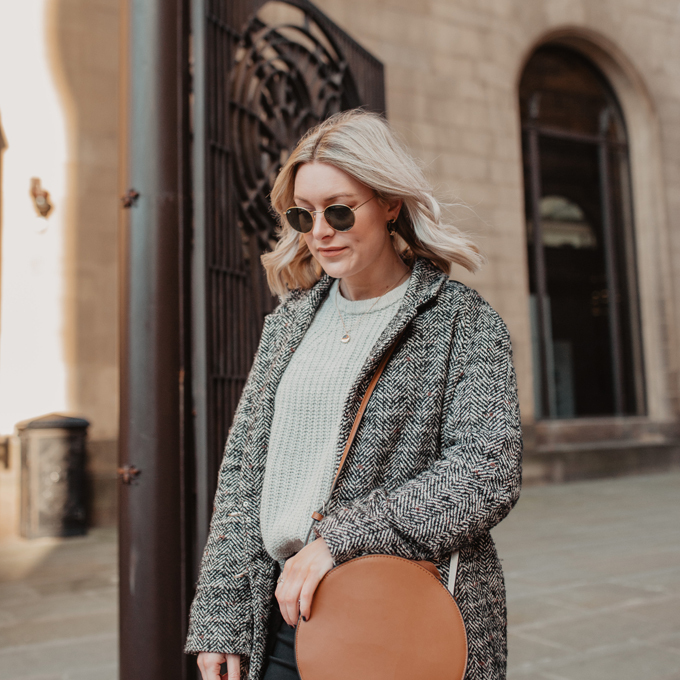 I chose these ones from Happiness Boutique as they will compliment a variety of day outfits in my wardrobe as well as make a statement when worn with simple outfits for the evening. 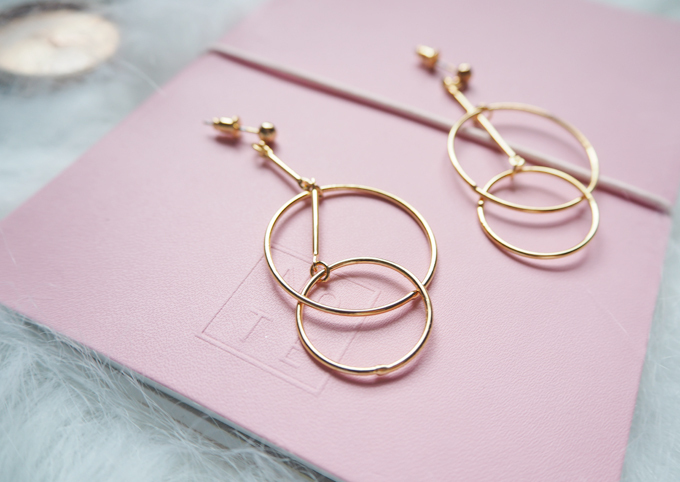 If you are looking for something a little simpler yet still want to nail the statement earring trend this season, these classy gold hoop earrings tick every box. 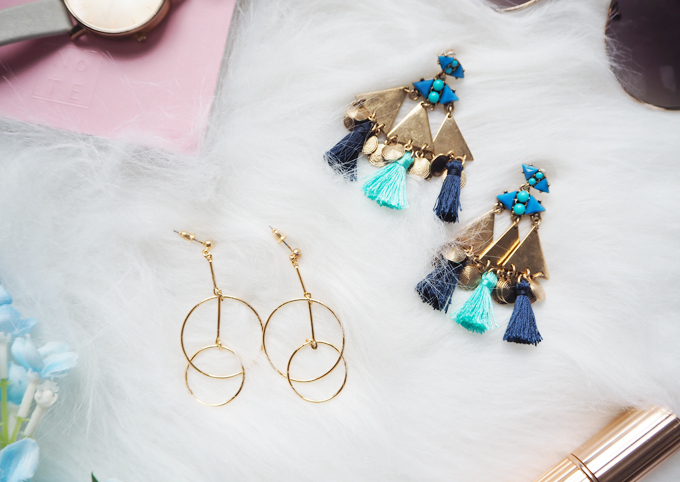 They make a big impact to an outfit without being over the top, and can be worn with brighter outfits without clashing with other colours. Look for geometric shapes, such as triangles and circles at varying lengths for a modern take on this trend. Ill be wearing these hoops with floaty blush skirts and white lace tops. 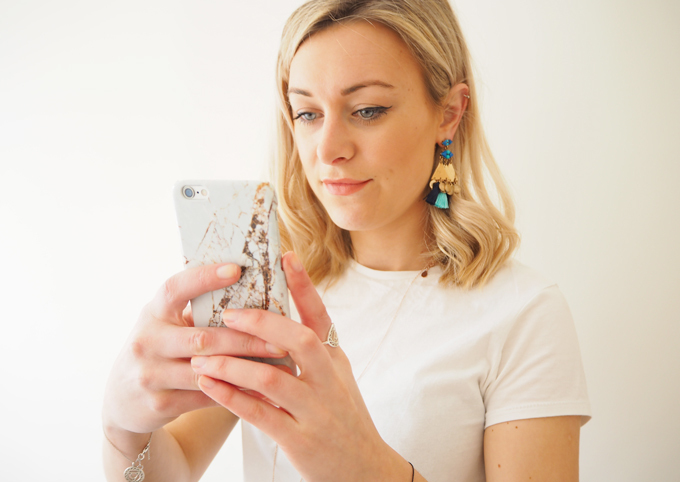 Ill be jetting off to California soon, so keep an eye out on my instagram to see me wearing these earrings on my travels. 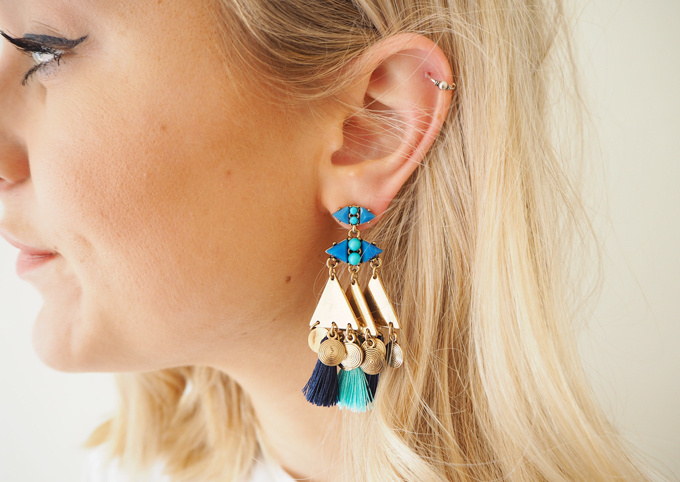 Like the look of these earrings? 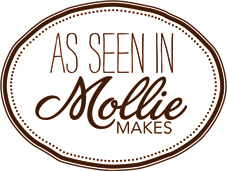 Good news, I am offering my readers 10% off all orders from Happiness Boutique over 19 euros until the 8th of July! Just use the code madeupstyle at the checkout. Happy shopping! 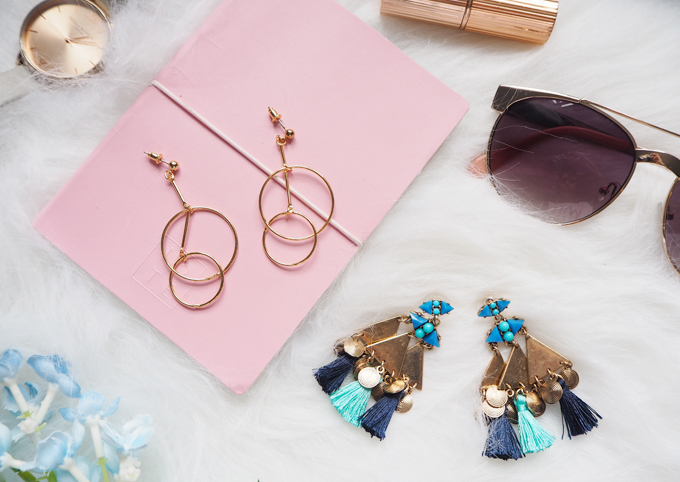 What’s your favourite accessory trend this summer?